Design process involves a lot of creative and critical thinking ;). I have no degree or an expert in Graphic design. However, with the observations and references to many user interfaces, I have developed a sense of design myself. 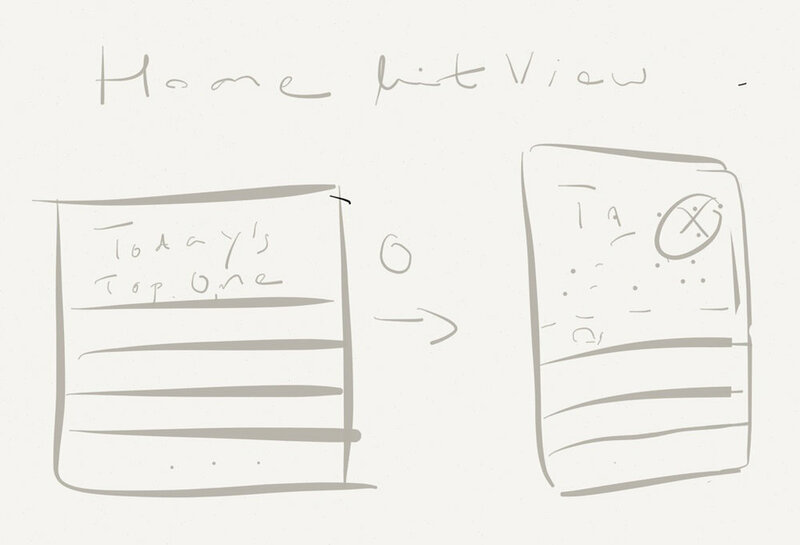 My first iOS app – Finish required me to create so many drafts. Be it right or wrong, good or bad, I thought it would be interesting to share those. 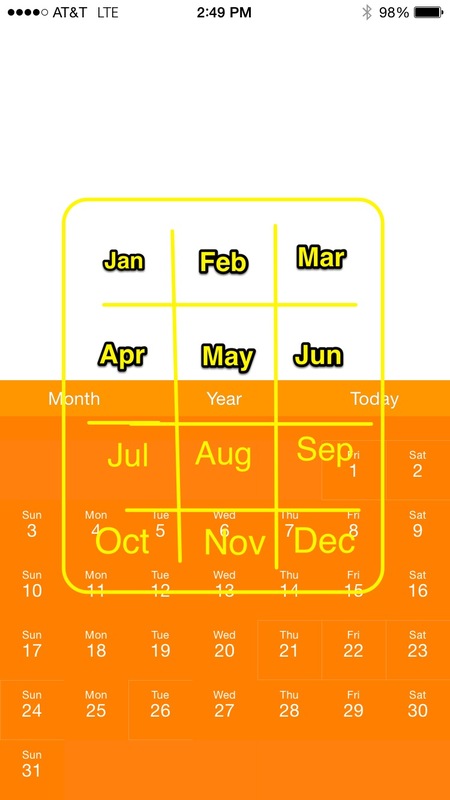 With the stock reminder app that comes with iOS, users have to scroll indefinitely to set a date, month and year. 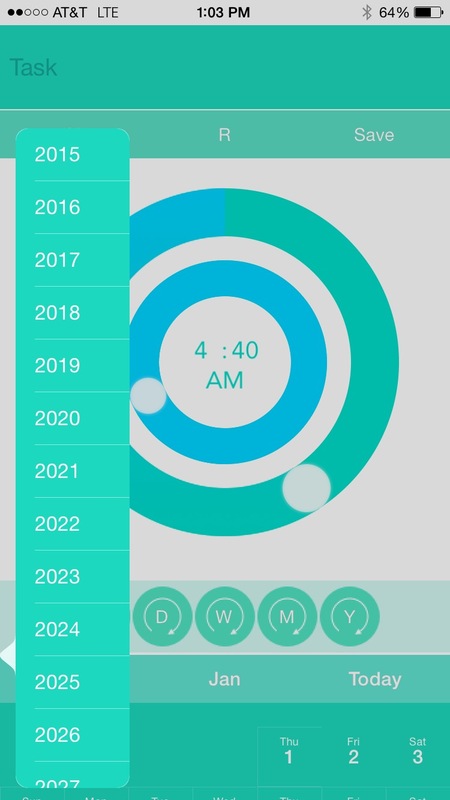 It takes continuous scrollto choose a date. 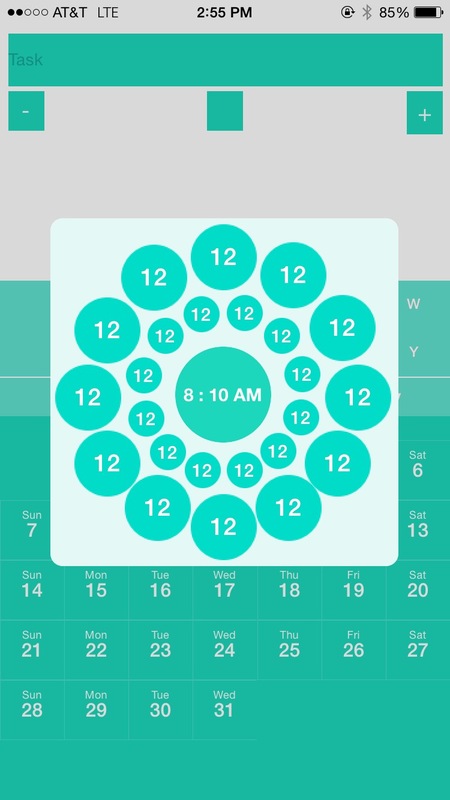 Note: Nowadays, no one have to deal with touch or mouse to set a reminder. 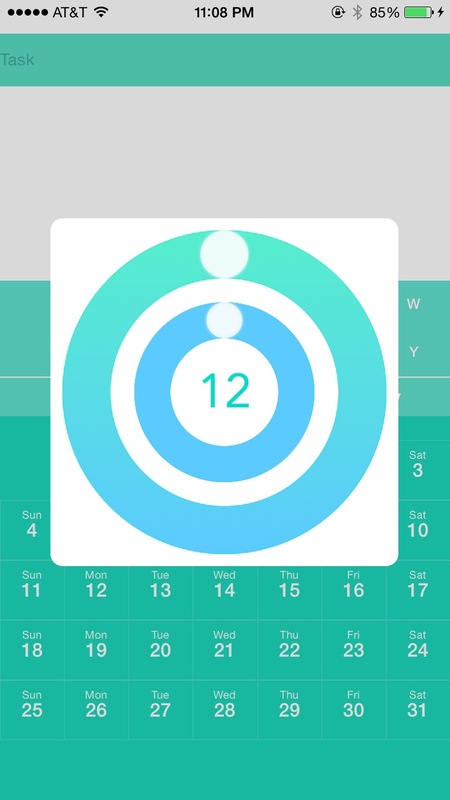 Asking Siri, Alexa or any voice assistant to set a reminder will solve the above problem. 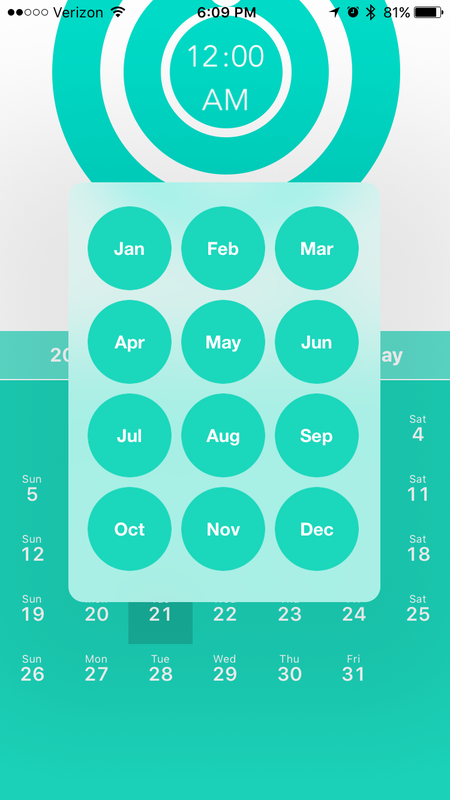 With that above scenario as a problem statement, I decided to create an interface that takes only a few taps to choose a date, month and an year (and to make the world a better place 😉 ). Here are a few of my works that I drafted for the app. 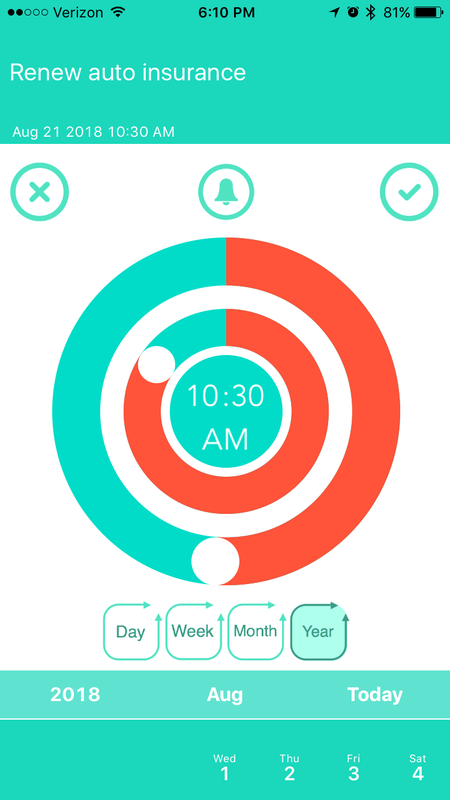 Time Dial – Draft to Design. 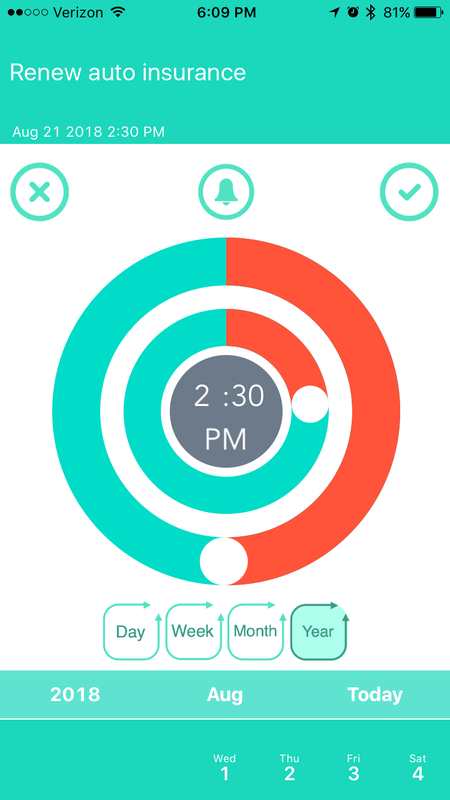 Time dial – draft – Crazy right ?